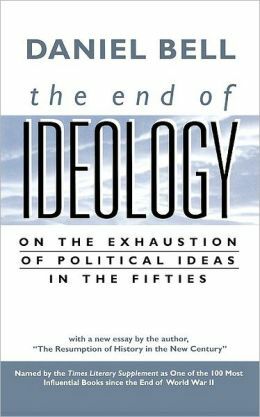 In the 1960s, Harvard sociologist Daniel Bell declared the ‘end of ideology’. The nineteenth and early twentieth centuries had been a time of big, competing ideas about how to organise human society, but these were exhausted; centrist free-market democracy had won. The concept took a few decades to come to fruition. The world was still divided by the Cold War, a real and dangerous instantiation of competing ideologies. Even within UK politics, ideology was still alive in the 1980s, when Thatcherite free-market economics faced off against a diverse but identifiable left wing, comprising a mixture of militant Trotskyists, restless unions and mainstream social democrats. In the 1990s, Bell’s prediction was proven correct by global events, with the USSR swept away and replaced by free market democracy. It was further vindicated within British politics later in the decade, with Tony Blair’s reform of the Labour party. By dropping Clause IV from the party’s constitution, its commitment to an ideology of nationalisation was removed, and the party was rebranded as ‘New Labour’, a centrist free-market party occupying roughly the same political territory as moderate Conservatives. An Indiegogo crowdfunding campaign has raised over $40,000 for a bunch of charlatans to make what they call a ‘cocktail fortifier’: a tonic containing a handful of herbs and vitamins, which they strongly imply (although carefully avoid stating explicitly) will prevent hangovers if added to alcoholic drinks. 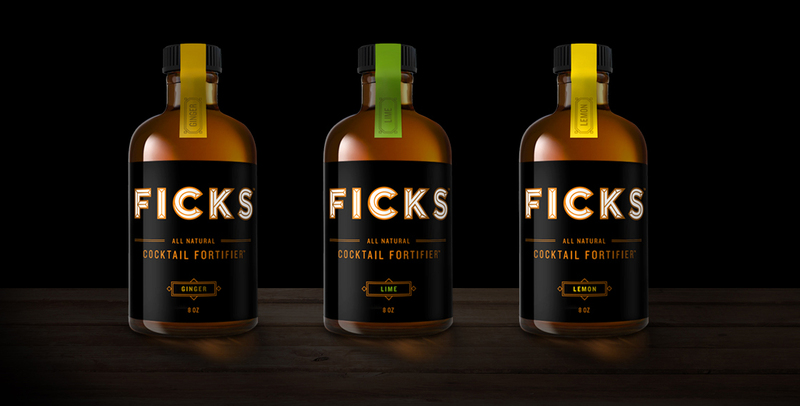 The product is called Ficks Cocktail Fortifier, comes in three flavours (ginger, lime and lemon) and costs $15 (about £9) for an 8 oz (240 ml) bottle. That’s almost £38 per litre, significantly more expensive than alcoholic spirits (Bombay Sapphire gin is about £25 per litre), and that’s for a non-alcoholic product, basically a mixture of ginger and vitamin B, which is probably less nutritious than a fruit smoothie and a multivitamin tablet (Tesco Red Berries smoothie, £1.20 per litre).